22 year old Kieron graduated in December 2013, with First Class honours in Corproate Management from Newcastle Business School at Northumbria University. During the course, Kieron had two years on placement. Instead of getting an internship within a company, he decided to set up and run his own businesses start-up, a lifelong ambition of his. When he graduated, Kieron raised funding through Kickstarter (a crowdfunding platform, which allows start-ups to raise funds without taking out a loan or giving away equity to an investor) and started his current venture, Wardrobe Wingman. 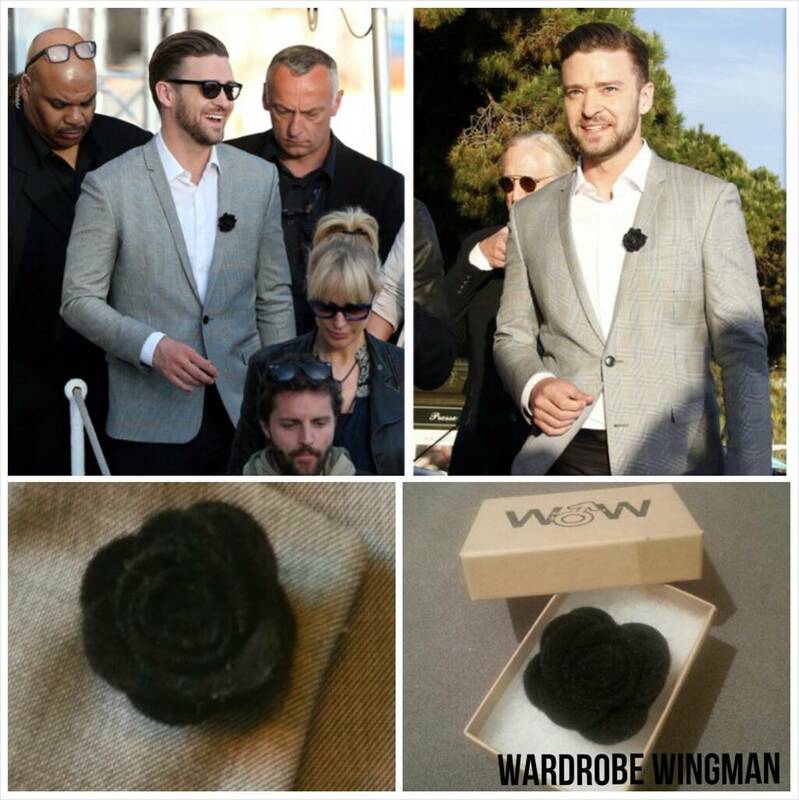 His first product, the ColourBud (a colourful lapel flower) has already been a huge success, and after sending out samples of his products to celebrities he was overwhelmed to find out that Justin Timberlake had been wearing one of his ColourBuds. 'When I was starting out I sent out a ton of free products to lots of celebrities with no real expectation of hearing anything back. But then when the email came through (from Justin Timberlake's PR people) it was just a dream come true. For someone of his calibre to choose my product to wear is fantastic. I was speechless!" Kieron now has a number of other accessories in the pipeline. His current set up is on his bedroom floor, but hopes to be able to buy machinery and tools to expand the operation.